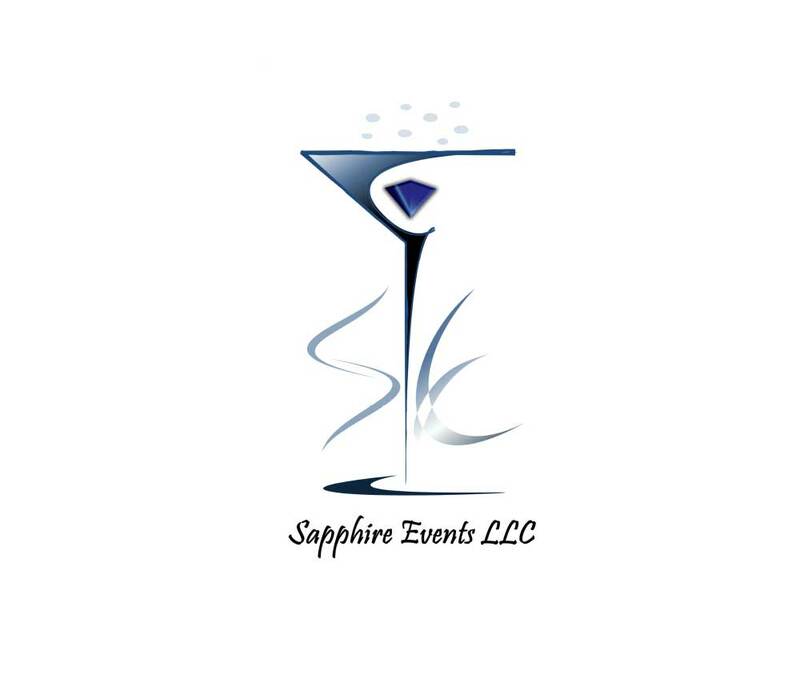 Sapphire Events, LLC is the Lincoln Center's exclusive alcohol provider. Outside alcohol is prohibited. 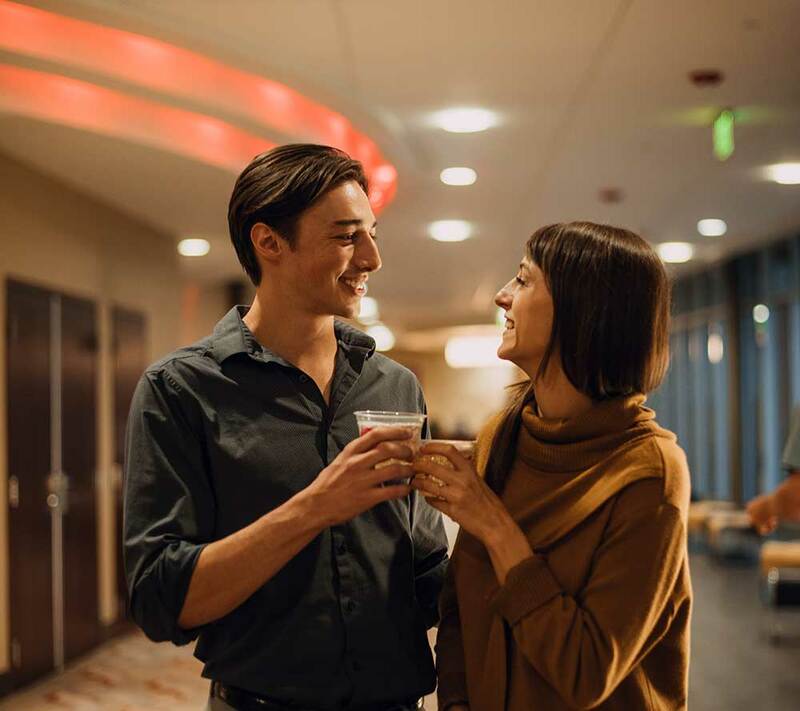 Nonalcoholic beverages must be served through Sapphire Events when bar service is requested. Nonalcoholic beverages may be provided by an outside caterer. Clients requesting bar service are solely responsible for contacting Sapphire Events after contracting with the Lincoln Center. Sapphire Events can accommodate all of your beverage service needs. For inquiries, please contact Sapphire Events directly at (970) 221-2025, or by email at sapphireeventsllc@gmail.com Services. Training for Intervention Procedures (TIPS) Certified Bartenders will provide safe and responsible service. 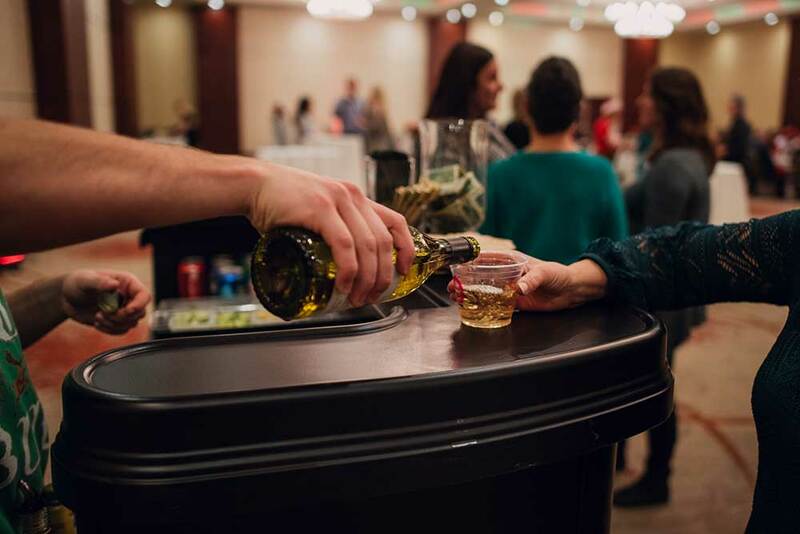 Cash Bar: All beverages alcoholic/nonalcoholic are purchased by guest on a cash/credit basis. Hosted Bar: The client will be charged for all alcoholic beverages. Soda will be provided by Sapphire Events. Combination Bar: Client purchases specific beverage(s). All other beverages are on a cash/credit basis. Limited Bar: Client sets desired cash amount for beverages. Once the amount is reached, the bar becomes cash/credit only. Sapphire Events holds the liquor license at the Lincoln Center and must purchase all alcoholic beverages from our distributors. Yes. As servers of alcohol we must make certain that the people we are serving are of legal age. If a guest is asked for an ID and cannot provide it, they will not be served an alcohol beverage. No. 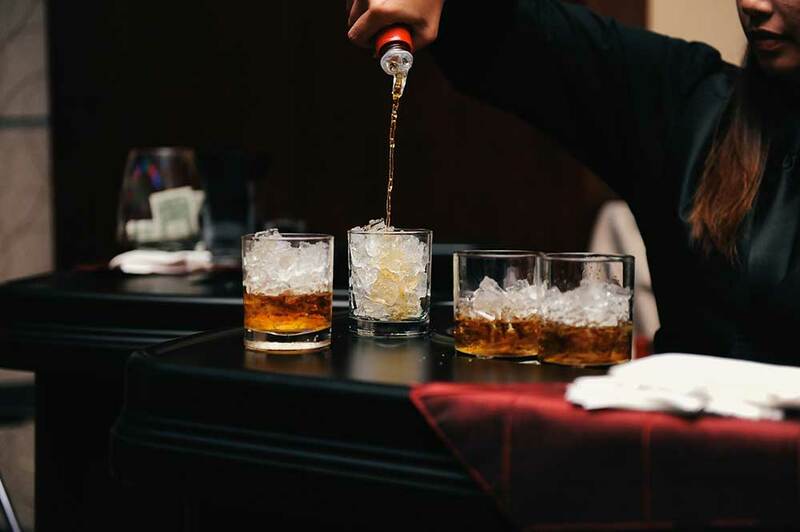 The liquor license requires all alcohol be provided through Sapphire Events Any alcohol brought onto Lincoln Center property will be confiscated and the client will forfeit their deposit. Yes. Please contact Sapphire Events for pricing. How much alcohol will I need for my event? There is no exact formula to calculate accurate beverage consumption. How many are underage? How many are non-drinkers, beer drinkers, wine drinkers, or cocktail drinkers? This will help you determine the number of guests that will be drinking and what they will be drinking. Decide on the type of bar you would like to provide, such as a full bar, or a beer and wine bar. Please contact Sapphire Events to help you determine what you need. We would be happy to send you an estimate for your bar. Are we charged for gratuity? An 18% gratuity is suggested for tipped-waged bartenders. Tip jars will deduct from this total. Take our Menu with you.